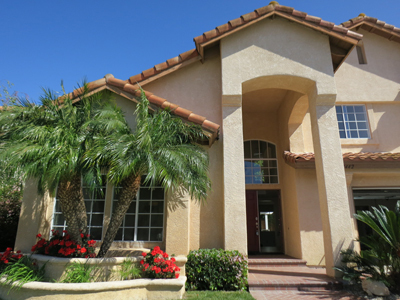 詳細 : Beautiful 4 bedroom home situated in a quiet neighborhood of ?Niguel Ridge? Community. Great location with a huge backyard for entertainment. One of the largest lots/pool sized backyard in tract! All new: flooring throughout the house, travertine flooring in kitchen area and entrance, Quartz kitchen countertops, backsplash, kitchen faucet, bathroom faucets, and light fixtures. Master Bedroom has a private bathroom with a huge walk-in closet. Fireplace will provide warm gathering place for your family and friends. Attached two car garage with built-in storage. Laundry area is located inside on the first floor. Freshly painted interior and cabinets. This home is close to two parks and lake, EXCELLENT schools, shopping center, and much more! Professionally cleaned! Move-in ready!